Garry Tonon found a new mma opponent. 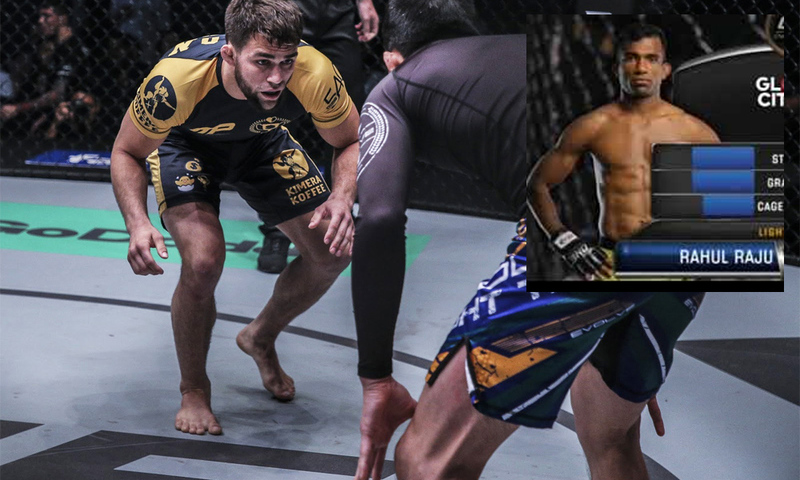 In an exciting turn of events ONE FC announced earlier Garry Tonon’s new opponent will be Rahul Raju. 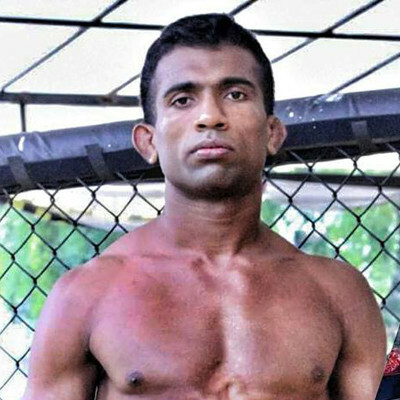 Raju is a 5-2-0 fighter nicknamed “The Kerala Krusher” . Reing of Kings event goes down July 27th in Mall Of Asia Arena, Manila. It will also feature Renzo Gracie. Also featured? Shinya Aoki.